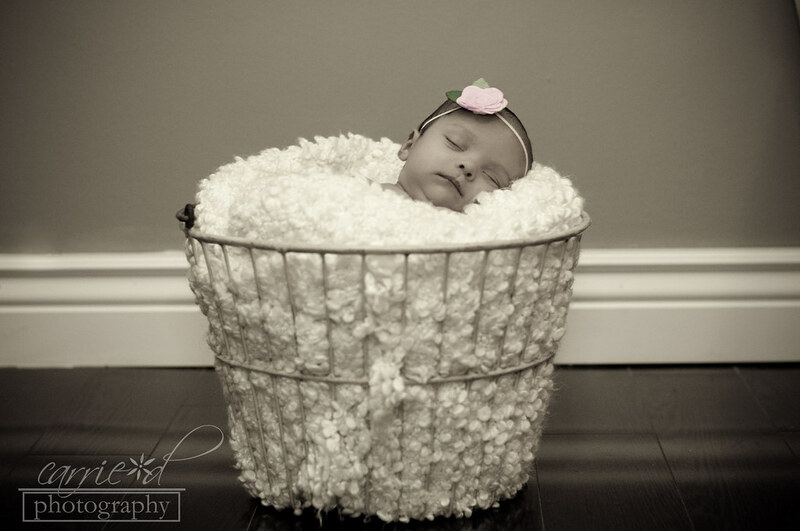 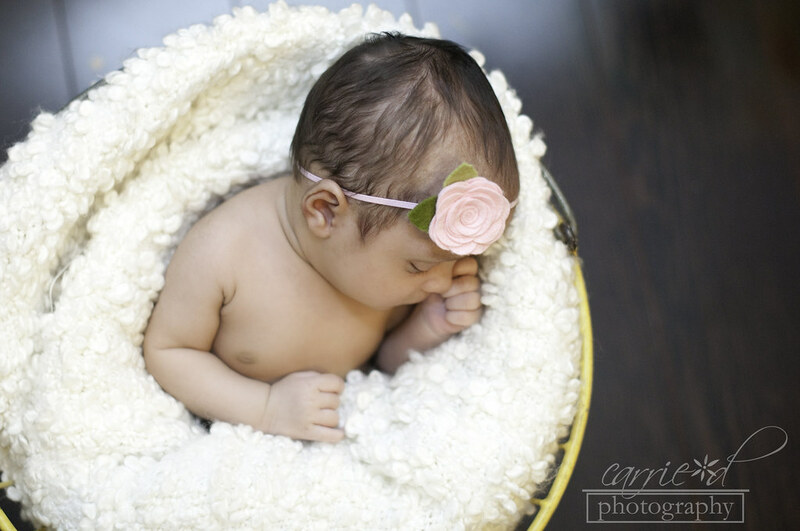 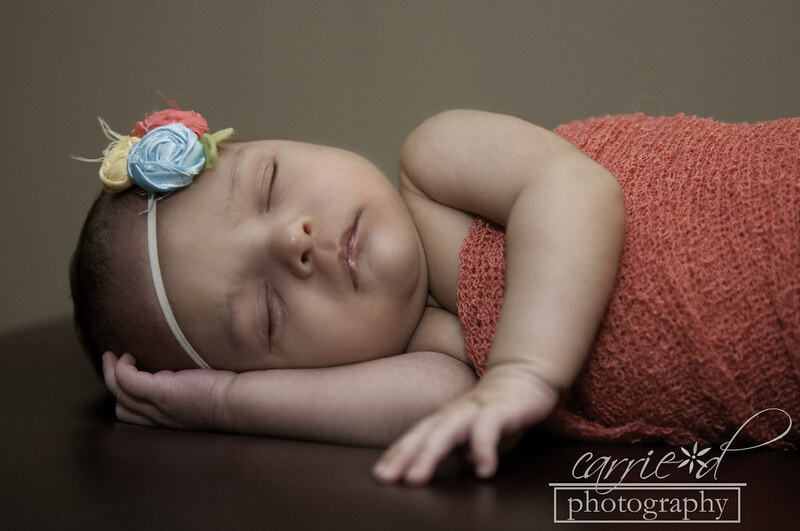 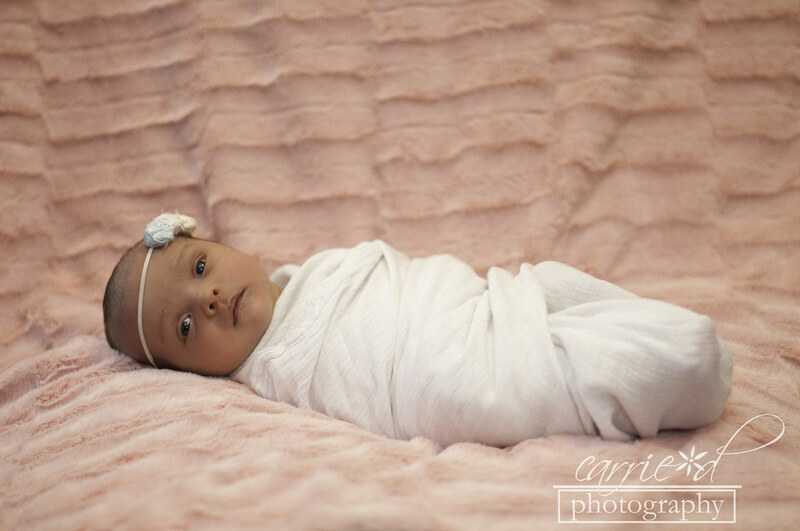 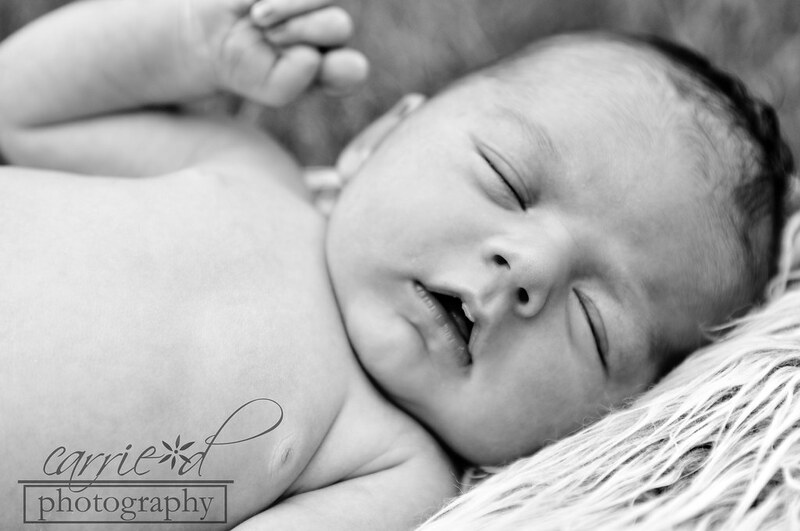 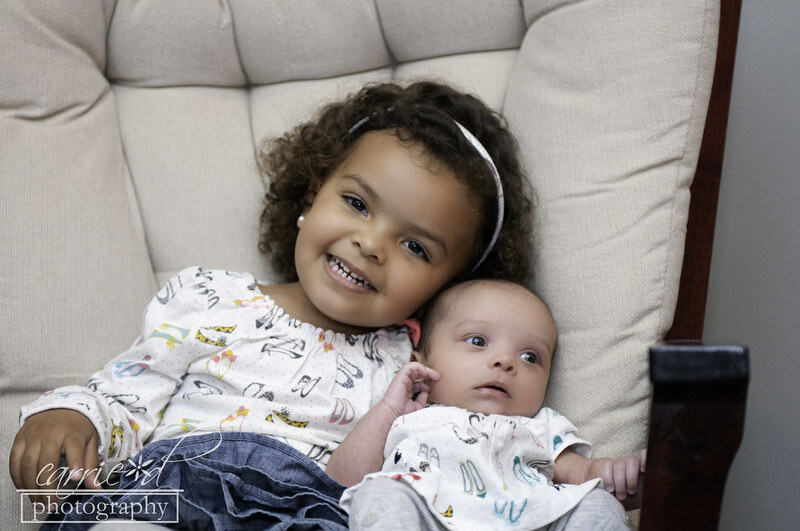 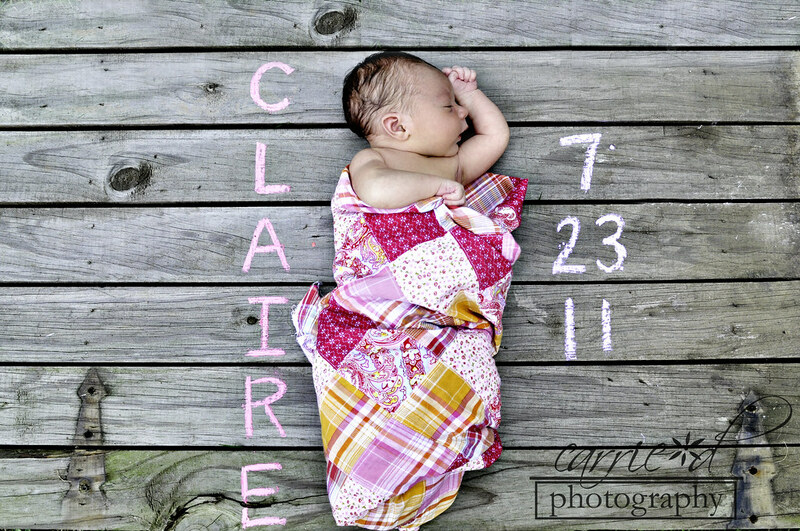 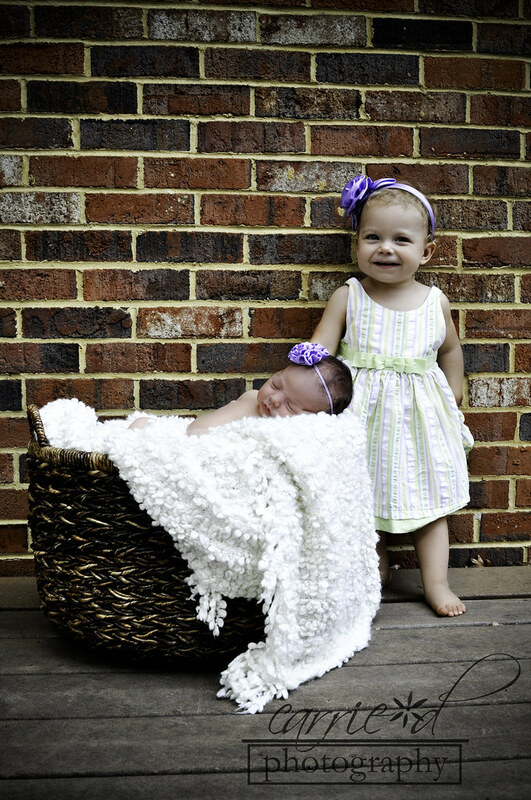 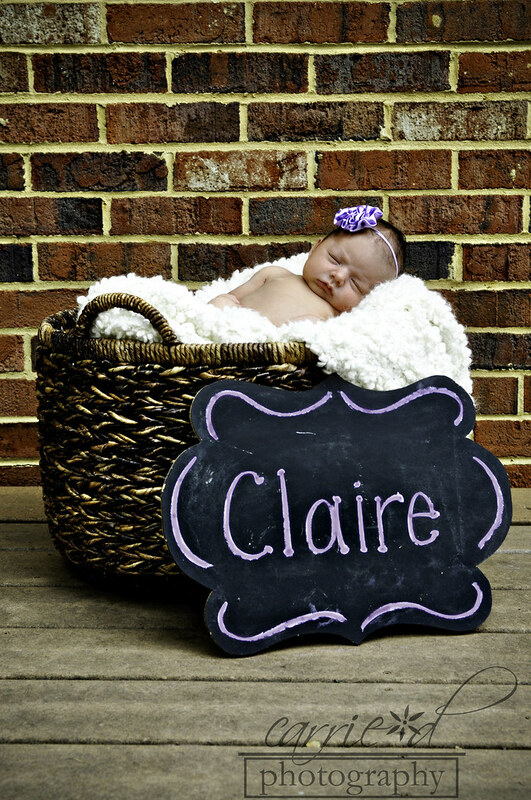 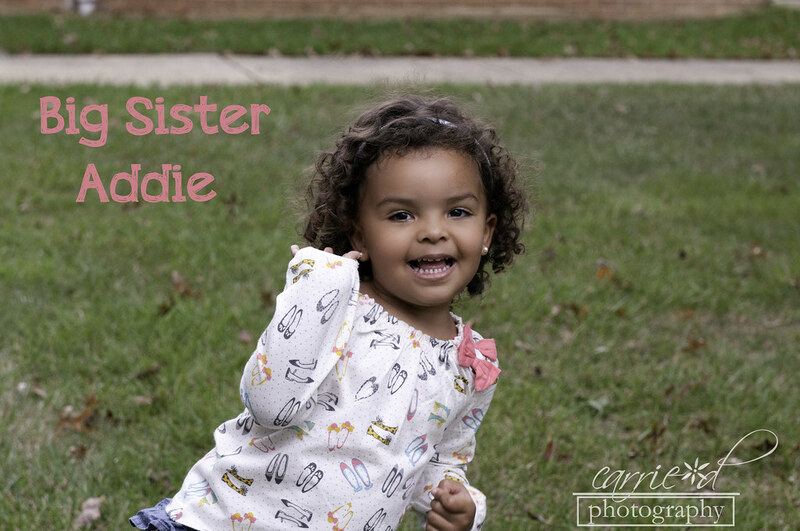 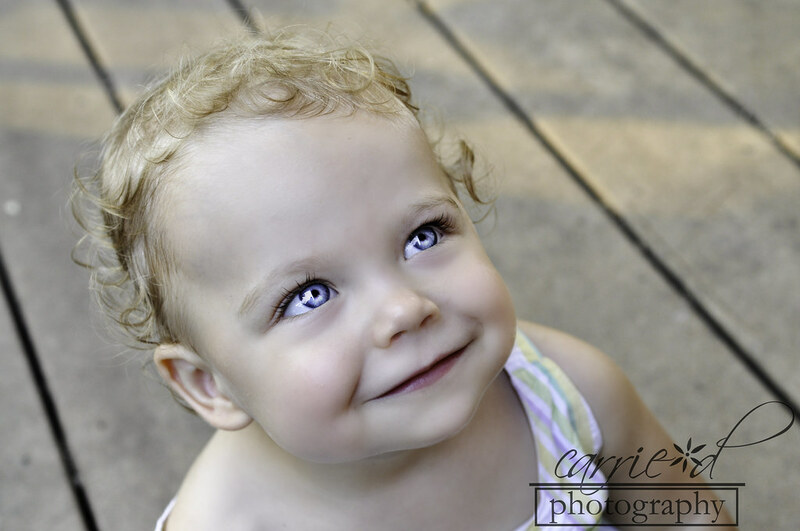 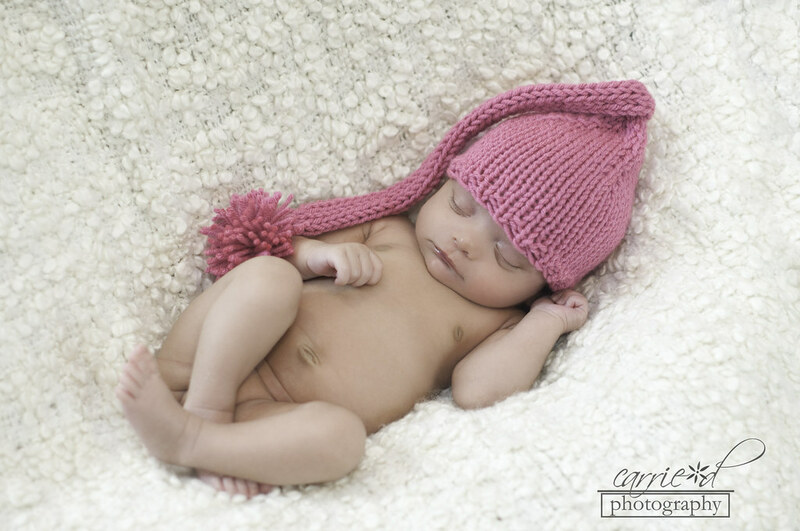 Claire was a perfect little angel during her entire photo session and her big sister Abigail was wonderful too! 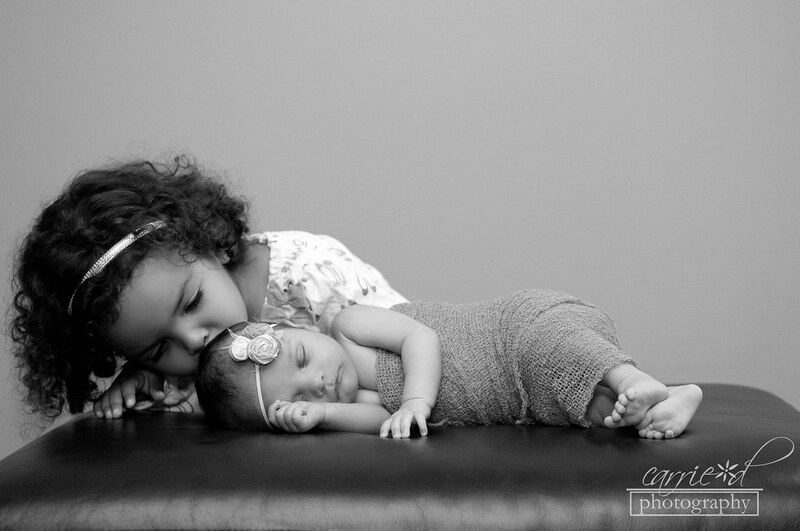 She loves her little sister so much - it is so cute to see. 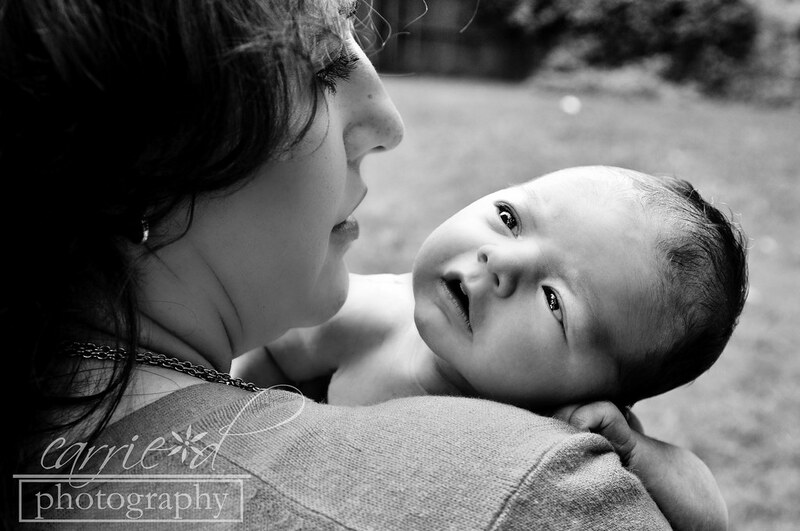 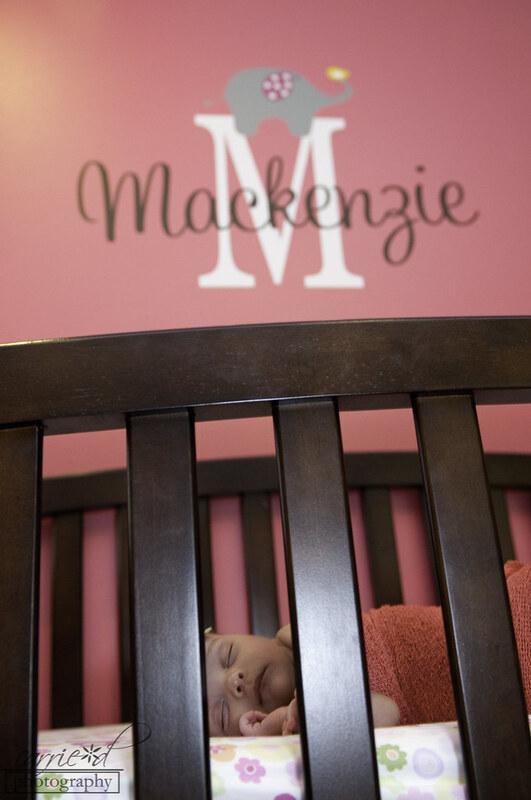 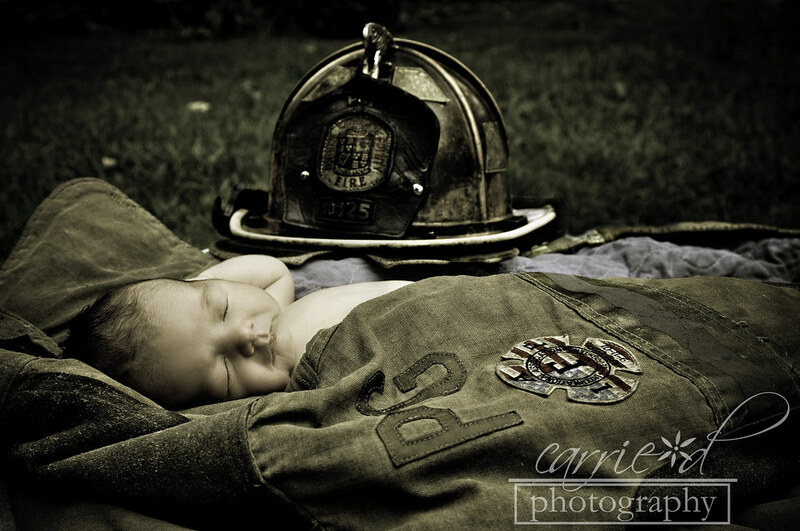 Melissa and Mike - thank you so much for having me come and photograph your two beautiful girls. 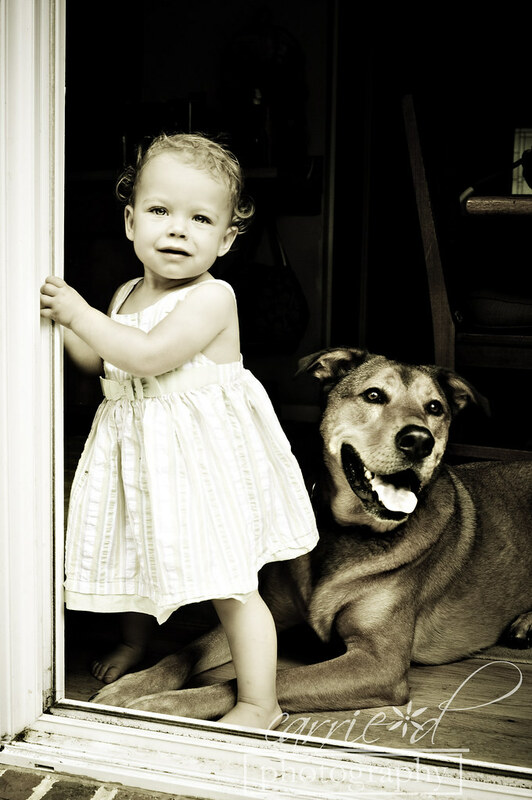 I had a great time meeting you all - and playing with Tank. 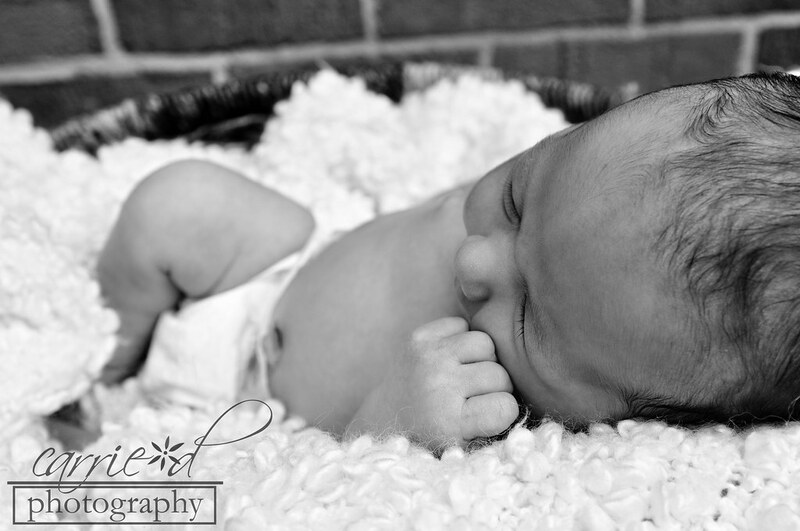 :) I hope you enjoy your sneak peek!